Suneet Tuli, CEO, Datawind, maker of the world’s cheapest tablet/phablet says by seeking out alternate sources of revenue from content, ads and apps, his company is able to sell the devices for less than $40 (CAN). When the Tuli family settled in Fort McMurray, Alberta, in the late ‘70s, they were the only Sikh family in town. Being gawked upon was not uncommon, as was name-calling. However, the four Tuli kids excelled in school and in many ways were gifted. 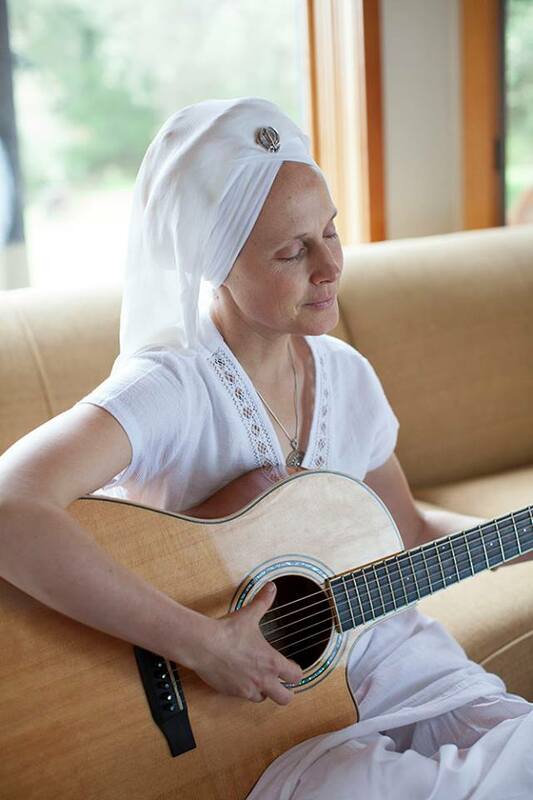 Mother Parveen Kaur, a poet and artist worked at the family’s construction firm and when she was not handling the books there, she immersed herself in her artistic pursuits. Sikhism was not just a religion for the Tulis. It was a blueprint for life. In Grade 12, Suneet Singh Tuli, CEO of Datawind, ruffled more than few feathers when he a filed human rights complaint against his school for suspending him because he carried the ceremonial dagger (kirpan) to school. A few years ago, Raja and Suneet Tuli decided to wade into the turbulent Indian cellphone/tablet market despite knowing fully well the country’s cumbersome bureaucracy and corruption could result in headaches and heartaches. Yet, they went ahead because they wanted to bridge the digital divide in the developing world where an overwhelming number of people live in poverty and have no access to technology. Remember Suneet’s penchant for gimmicks? That was sort of responsible for Datawind chasing the Indian government to contract it with an order to deliver 100,000 units of Aakash 2 (a low-cost tablet). 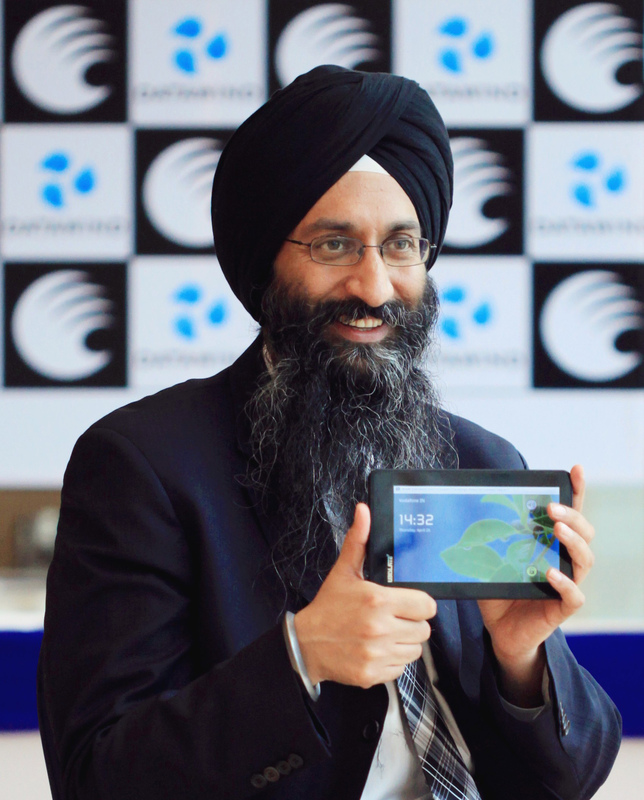 The Datawind CEO wanted to set another record, this time for the world’s cheapest tablet. So, the company competed in the bidding. Turns out, Datawind’s bid was 20 per cent cheaper than their closest competitor. Aakash 2 is cheapest tablet in the world. Even in China, a haven for low-cost components, a similar device sells for $40 and up at least. The android device, unlike its predecessor Aakash 1 has a competent processor and adequate RAM. Initially, the company ran into trouble as it was unable to fill the order before deadline, but that was only a small setback and it pushed on. On a quarterly basis, Datawind sells around 900,000 tablets and enjoys 15 to 18 per cent of the total market share for tablets/phablet in India. In the 5,000-rupees segment (low end price bracket), they are the indisputable monarchs as they boast a 55 per cent of the market share. Can somebody manufacture a low-cost product and still remain sustainable (financially)? First off, Datawind makes its own touch screens. The firm set up a thin-film fab in Montreal and in the late 90s Raja decided to make touch panels there. In 2010, the Chinese delivered touch panels for a seven-inch device for approx. $20/piece (CAN), but Datawind was able make the same at their Montreal plant for a fraction of that cost. Suneet explains the company’s business model focuses on selling its hardware at cost and finding revenue from apps, contents and ads. Then, there’s Raja’s ingenuity. His technology shifts the burden of processing devices from client servers to back-in servers. So, despite a five per cent margin, Datawind’s low-cost products are not only helping the company’s bottom line, but are also meeting its original premise of making these devices affordable to the masses. School girls in the state of Rajastan step into the digital age via Datawind’s Ubislate tablet, touted to be the cheapest device in the world retailing at under $40 (CAN). One of the tenets of Sikhism urges people to donate 10 per cent of their earnings in acts of charity. Datawind adopted an orphanage in Punjab and donated a bunch of computers to them, but the machines weren’t put to great use, but over the years, Suneet became interested in combining technology and education. Punjabi Virsa Arts and Culture Academy & Nachdi Jawani Association are hosting their 14th Inter-Academy Junior Bhangra and Gidha competition at Chinguacousy Secondary School, 1370 Williams Pkwy. Brampton, from 11 a.m. to 2:30 p.m.
Spring has finally sprung. 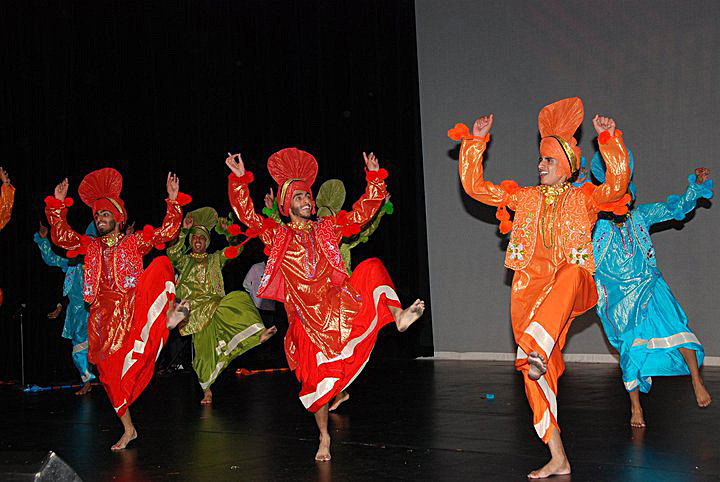 From spiritual concerts to foot-tapping bhangra and gidda competition, there’s something for everyone. Details: Bollywood Monster Mashup, the largest South Asian festival in Canada, will be hosting the second year of its Monster Arts for Youth (MAY) program this May, as part of the South Asian Heritage Month. Students of Derry West Village Public School in Mississauga will benefit from two MAY workshops: one by Sheniz Janmohamed, author, spoken word artist educator and founder of Ignite Poets and the other by Lopa Sarkar, a renowned fusion dance choreographer. 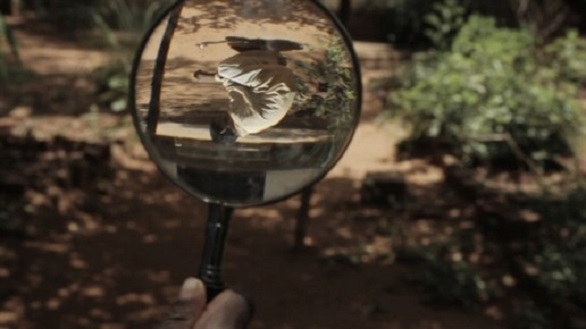 Details: Canadian International Documentary Festival will host a special Made In India documentary Small Things, Big Things at Scotia Bank Theatre, 259 Richmond St. W. Toronto; from 4:30 to 6:30 p.m. Tickets cost $17/person and can be purchased here.